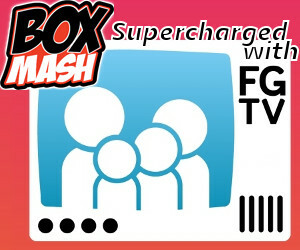 Hello and welcome to our new feature here at BoxMash! 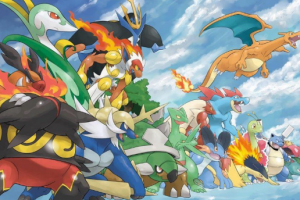 Every Friday we will be guiding you through one of the eight Kalos Region Gyms in Pok?mon X and Y, showing you everything you need to know to beat them all and get your badges. 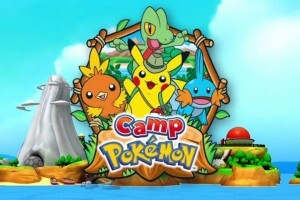 We will show you how to find the gyms, what Pok?mon they have and how you can defeat them, and even where to head next! 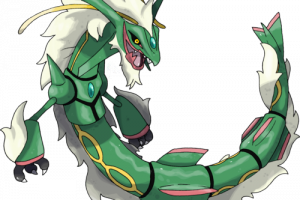 ?This week, we are looking at the first Gym in Santalune City with Gym Leader Viola! 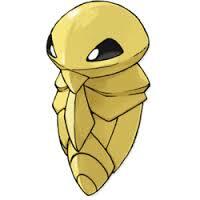 This Gym is a Bug-type Specialty. 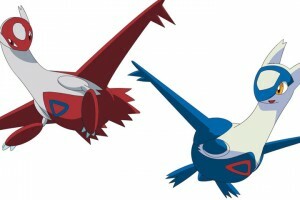 Pok?mon that are strong against bug types are Fire, Flying and Rock types. After you get Roller Skates from Rinka, this gym is easy to find in Santalune City. This gym is half photography studio, half spider web. When you first enter the gym you will find a gallery of Viola’s photography. ?You must use the pole in the center of the gym to reach the lower floor. The lower flower has a large spider web that you bounce on when you land. You can only walk along the web strands, and you should look for the thicker strands or strands with water droplets on to find your way round. 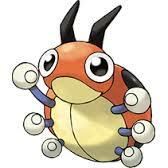 There are?three other bug-type trainers in this gym, some are standing on platforms. 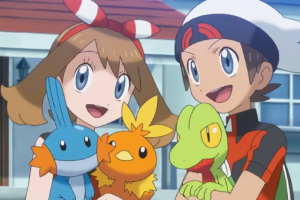 They are: Youngster David, Youngster Zachary, and Lass Charlotte. If you cross in front of their sight, they will challenge you to a battle. 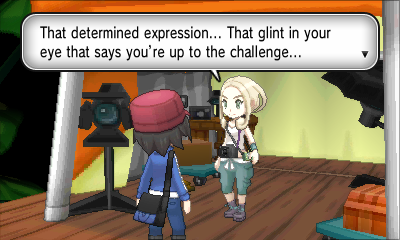 ?The first two are optional and can be avoided by finding your way around the web, but you have to battle Lass Charlotte in order to fight the gym leader. 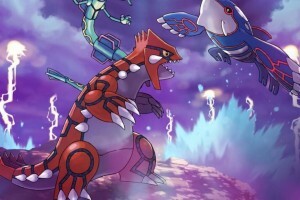 We recommend battling all three as it?is always good to level your Pok?mon up before you take on the Gym Leader. 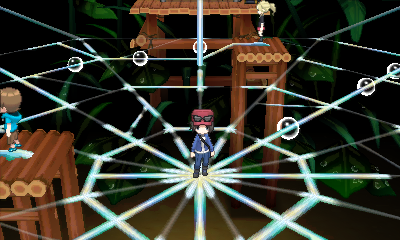 If you wish to go back up to heal your Pokemon at the Pokemon Center, return to the middle of the web and press A to climb up the rope. 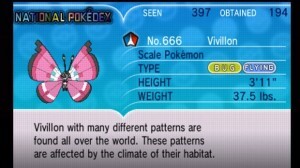 Viola is a bug-type trainer with two tough, mixed type Pok?mon. 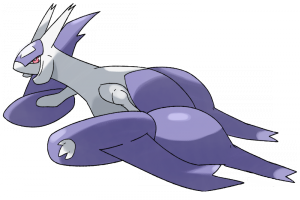 As Viola’s Surskit is a dual Water and Bug type Pok?mon, you should use an electric or flying type Pok?mon to defeat it. 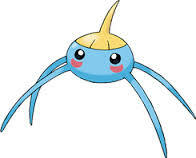 ?You shouldn’t use a fire type Pok?mon to win as Surskit will use Water Sport to weaken any fire-type attacks. 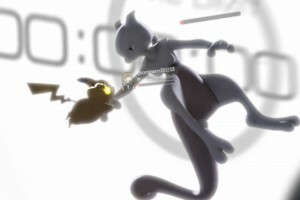 As we suggested in our 10 Best Pok?mon to catch in Pok?mon X and Y feature, Pikachu is a great Pok?mon to use against Surskit as Water Pok?mon are weak to electric types. 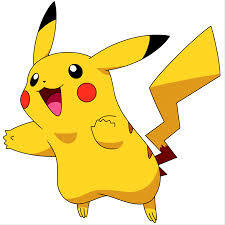 You can catch a Pikachu in Santalune Forest. 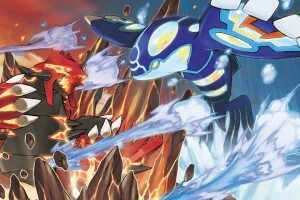 Vivillion is part Bug and Flying type, so when Water Sport is no longer in effect, bring out your Fire Pokemon and use Ember or any fire-based attack to win. 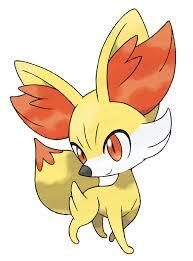 ?If you chose Fennekin as your starting companion you will win easily, otherwise you can catch a Pansear in Santalune Forest. 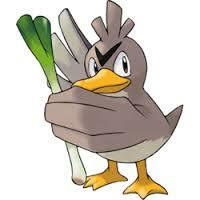 Another way to beat Viola is to trade for a Farfetch?d named Quacklin?. 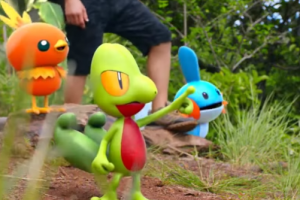 He can be found south-west of the trainer school in one of the houses in Santalune City; you will find a hiker who wants to trade Farfetch?d for Bunnelby. 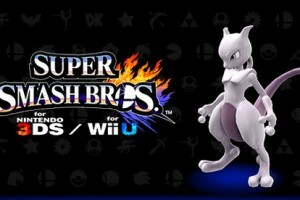 After this all you need to do is use your Aerial Ace move and beat Viola as it is super effective against both her Pok?mon. 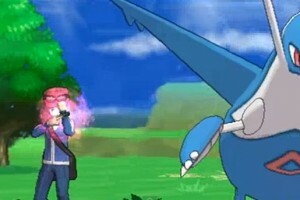 Tips: Viola may use a Potion on her Pokemon during the battle if one of her Pokemon gets weak without fainting. Try taking them out quickly. You should also?stock up on potions and maybe an antidote or two as Vivillion has a?deadly combination of infestation and harden, and It will take some time to get its health down. Infestation will trap you and deal 1/16 of your health for 4 or 5 turns. 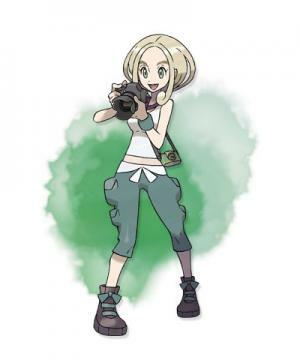 After you defeat Viola, she tells a you a photography joke and gives you your Bug Badge, which allows you to control Pok?mon of up to Level 30 and to use HMO1 Cut outside of battle. 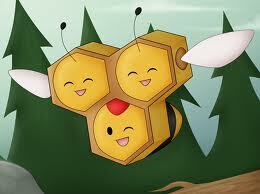 You also get P1920 money and the TM 83 Infestation. Take the stairs behind Viola to return to the entrance. You’ll come out a secret exit behind one of the big photos in the gallery. 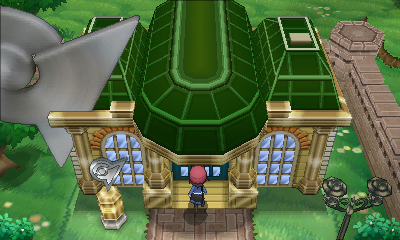 As you leave the gym, the guy near the entrance tells you to go to the Pok?mon Lab in Lumiose City and show Professor Sycamore your first gym badge. You’ll really want to get there quick, because Sycamore has a great surprise in store for you! 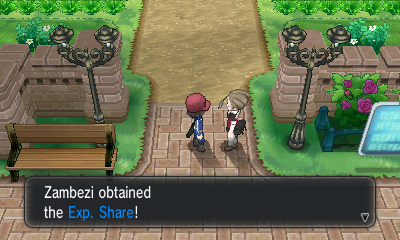 To get there, go west of the Trainers’ School, then go north. Before you can get very far, Viola’s older sister Alexa will run after you and give you an Exp. Share. 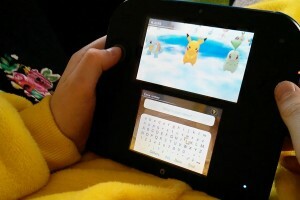 This is great because it means that when you turn it on, all of the Pok?mon in your team will receive Experience Points after battles, even if they weren’t used during battle! To use it, select it in your bag and turn it on. 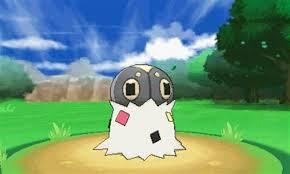 ?Alexa goes north to return to Lumiose City. ?To go to Lumiose City, follow where Alexa went. You’ll enter Route 4,?Parterre Way. 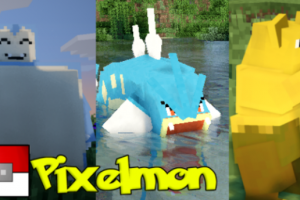 Remember to come back here to BoxMash next Friday for next weeks installment: Cyllage City and Gym Leader Grant!